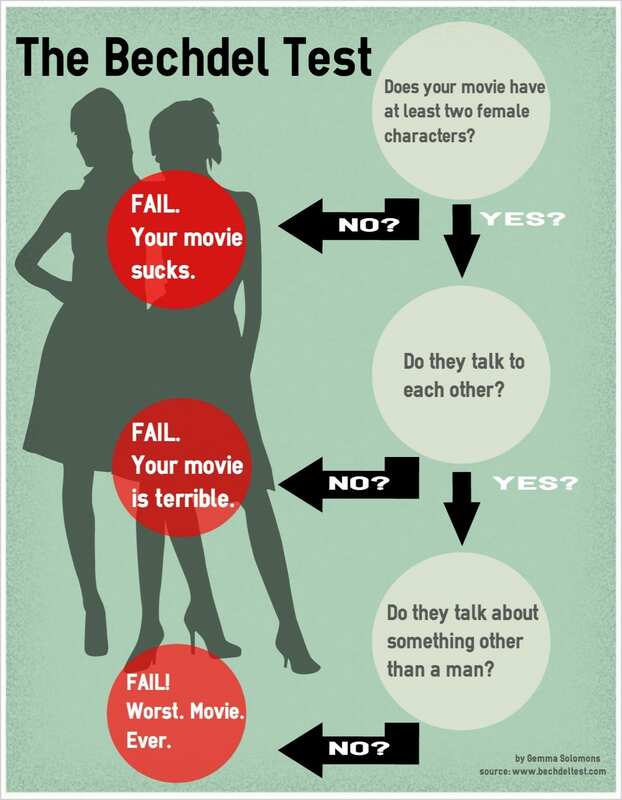 T his is an interesting exercise – have any of you ever applied the Bechdel test to your work of fiction? You might be surprised how few of your favourite movies, tv shows and books actually pass the Bechdel test, but that’s for a separate post. Do YOUR works of fiction pass it? I went through my first three Portia books today and found that yes, they do (thank God). In Jewel of the Thames, Portia has many conversations with her guardian Irene Jones/Adler that have nothing to do with men. She also has conversations with her mother that avoid the topic. In total, there are 6 named female characters in the book – Portia, Irene Jones/Adler, Mme. LaPointe, Elaine Barclay, Mrs. Dawes and Mrs. Anderson. In Thrice Burned, Portia does have a few discussions about the male characters with Annie and Irene Jones/Adler. She also has many discussions that do not involve men at all with the 6 named female characters in this book – Annie Coleson, Irene Jones/Adler, Elaine Barclay/Ridley, Mrs. Dawes, Emily Watson and Sarah Watson. And in No Matter How Improbable, my detective once again has conversations with Annie and Irene Jones/Adler about male characters. But the majority of topics discussed by two women in this book are about the cases Portia is pursuing, which is perfect. It seems that in my third book I went all out, because Improbable also has 10 named female characters: Portia, Elaine Barclay, Annie Coleson, Nanny Pina, Princess Francesca, Mrs. Dawes, Lia, Dr. Heather Olsen, Sarah Watson and Emily Watson.